My passion for sports and exercise began at a very young age. Growing up with brothers and an active family, I was exposed to many sports and activities throughout my childhood. 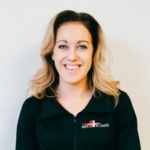 When I discovered I could turn my passion for health and fitness into a career, I dove headfirst into the journey to become a personal trainer. I pursued a Bachelor’s Degree in Exercise Science at Grand Valley State University while also playing for Grand Valley’s Club Volleyball team. 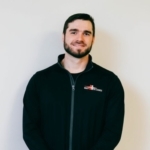 In the spring of 2015, I graduated from GVSU, and after completing two internships in the field, was offered an assistant strength coach position at a private personal training gym in Novi, MI. Here I was given the opportunity to train a variety of clients ranging from stay at home moms looking to lose weight, senior citizens suffering from chronic pain training to get off of medications, as well as high school and professional athletes looking to gain strength, speed and size. 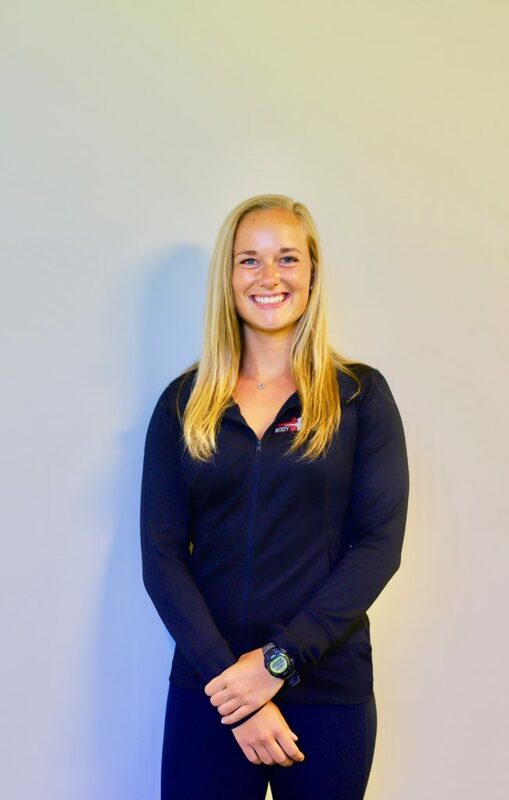 These experiences along with my personal training and strength and conditioning certifications equipped me with a set of skills to train a variety of clients with differing goals. Suffering from chronic back pain since high school and battling a weak immune system, I decided to turn to a holistic approach for answers. I began researching nutrition, hormone, chiropractic and massage therapy techniques to find alternative treatments to common problems my clients, as well as myself, were experiencing. After discovering I had an intolerance to gluten and dairy, I experimented with an elimination diet in which I removed foods containing both of these ingredients. I lost 7 lbs of inflammation within the first few weeks, and shortly after, all of my digestive issues, headaches, and joint pain were gone. This sparked a new passion of mine and I became certified in Biosignature Modulation and Precision Nutrition in order to use new techniques to help my clients resolve many of the stubborn issues they had been dealing with for years. After completing an internship at Liberty University in Lynchburg, VA working with college athletes, I decided to move back to Grand Rapids to be closer to my family. I learned of Body By Choice and decided to reach out to Nick Klein about the services he was offering. I was completely impressed and joined the staff as a personal trainer in May 2018. I couldn’t be happier working for a company that cares so much about their clients’ success and journey to lead healthier lifestyles. Helping clients to live pain free, be independent of harmful medications, lose weight and get stronger through strength training and nutrition education is something I strive for. What I look forward to most about coming to work every day is knowing that someone’s life is going to change for the better. Every day I witness clients make progress; seeing them do something they have never been able to before is the most rewarding part of my job and motivates me to continue helping those in need.